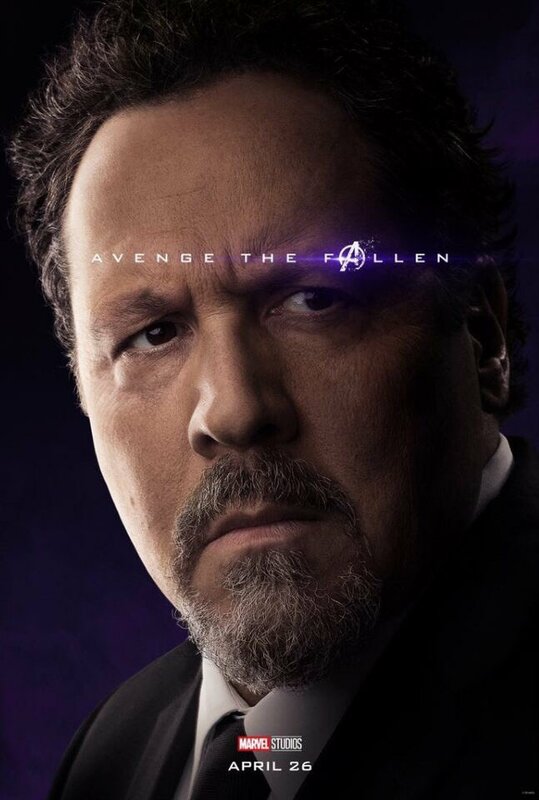 When Thanos snuffed out half of all life in the universe with a mere snap of his fingers near the end of Infinity War, I’m sure that moviegoers everywhere were quite surprised by which characters were affected. 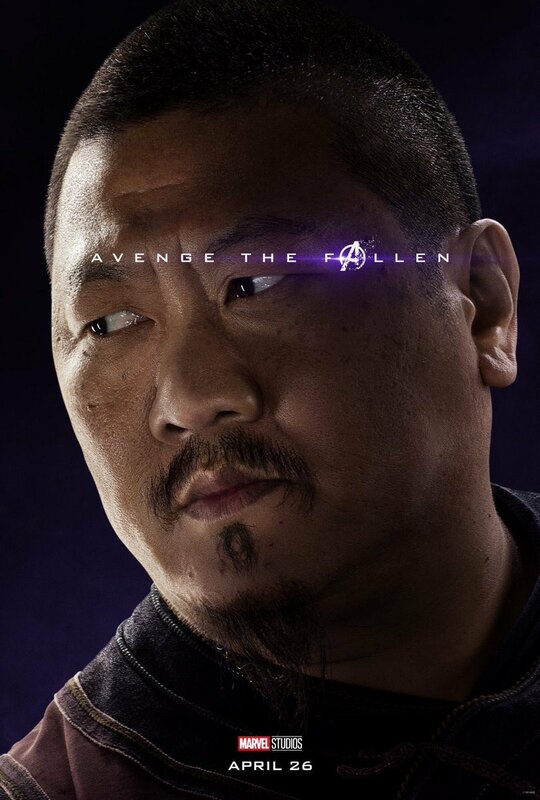 Then again, when you consider that Spider-Man, Doctor Strange, Black Panther and the Guardians of the Galaxy are all due for sequels, it becomes all the more difficult to believe those deaths will prove permanent. 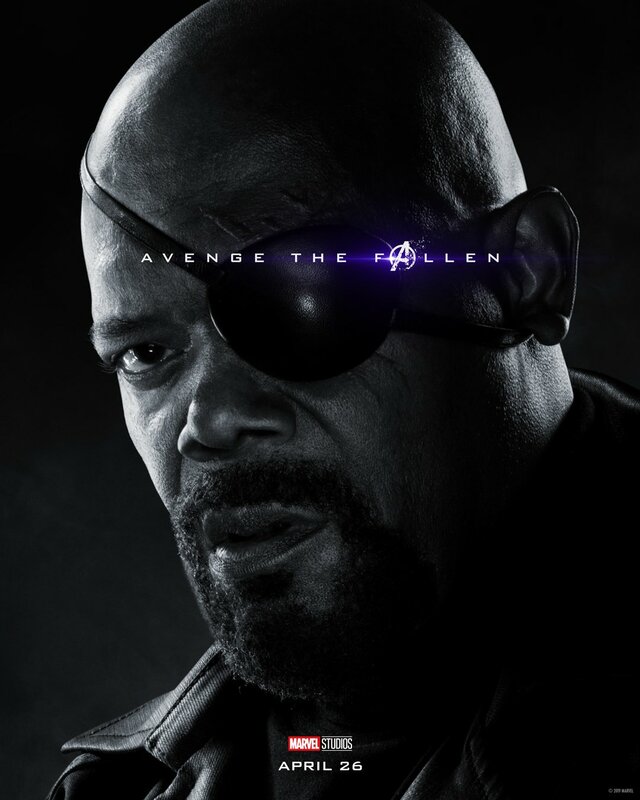 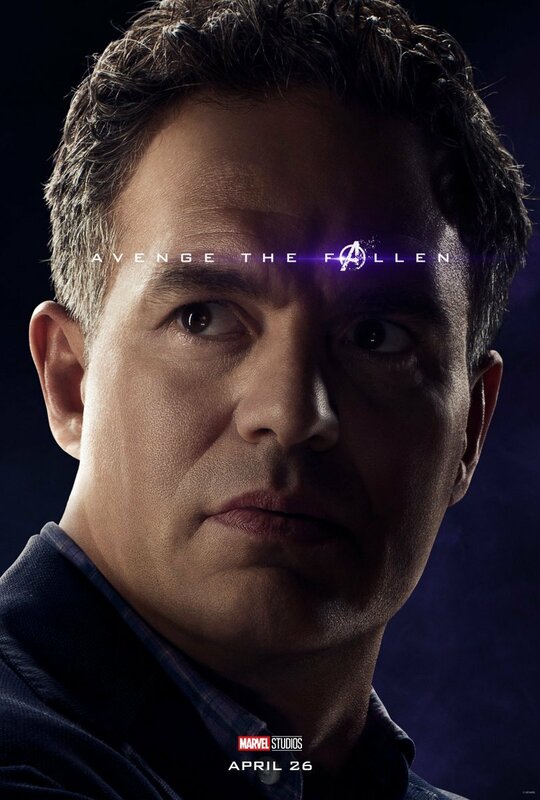 Still, I’m not expecting for everyone to survive Avengers: Endgame and it’s more likely that certain members of the Marvel Cinematic Universe’s old guard will be the ones to go. 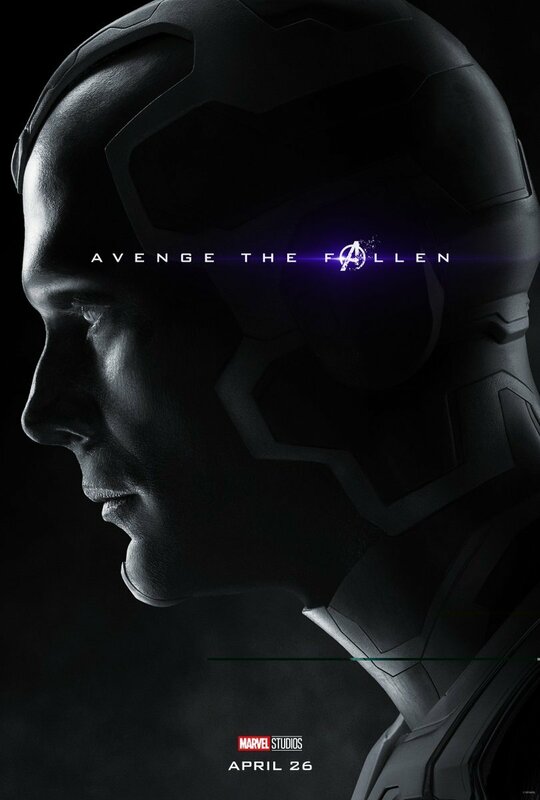 Those mentioned above, however, will likely be resurrected via some clever Deus ex Machina. 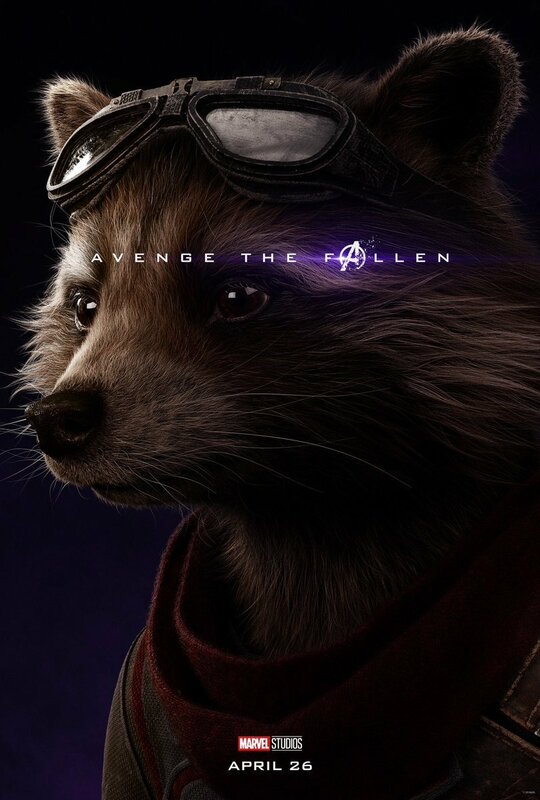 To my surprise, the casualties of Infinity War are being used in Endgame‘s marketing campaign after all. 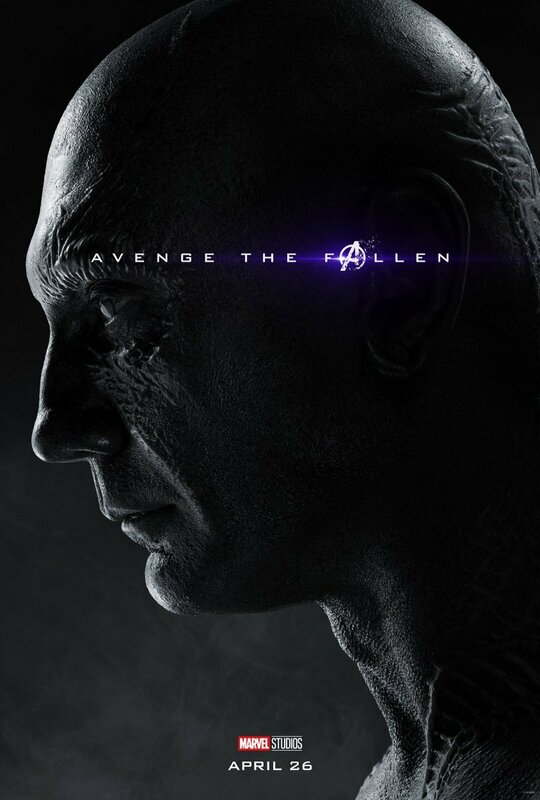 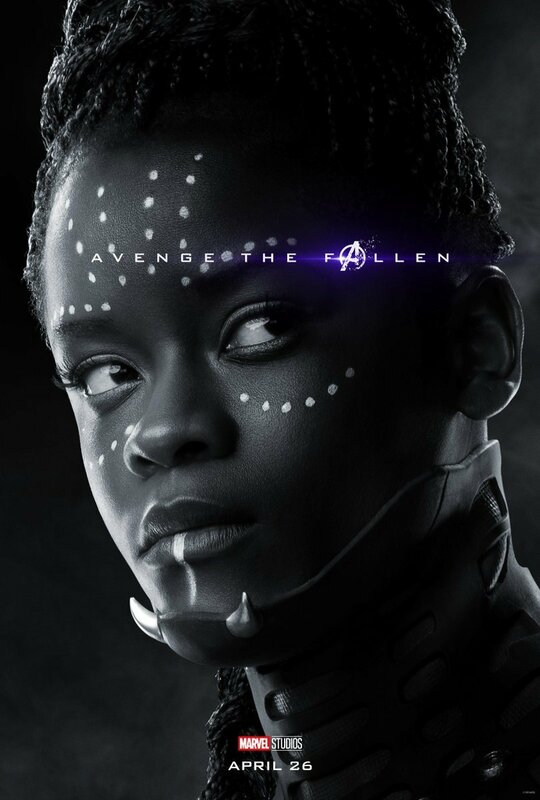 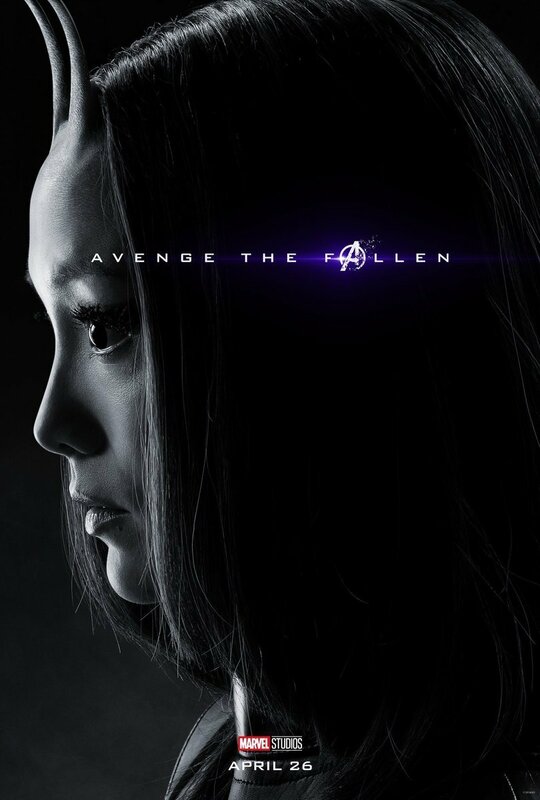 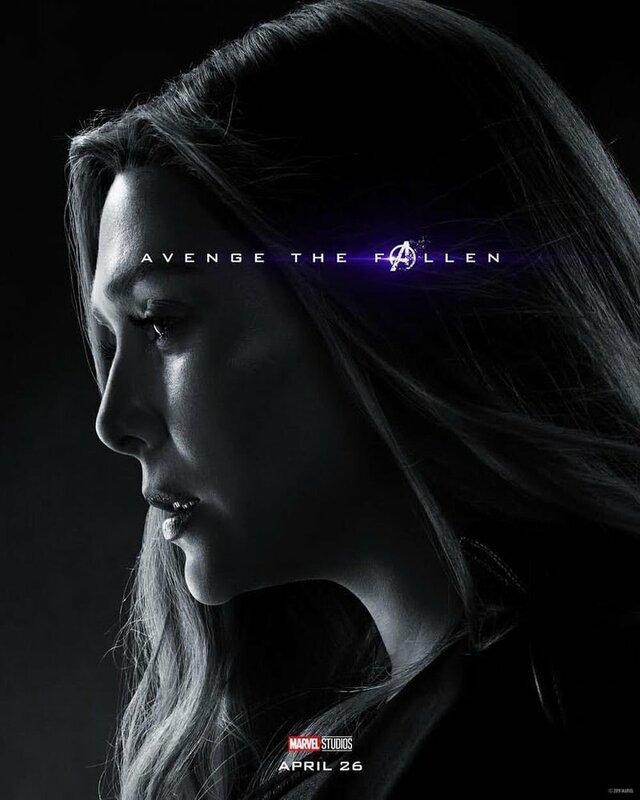 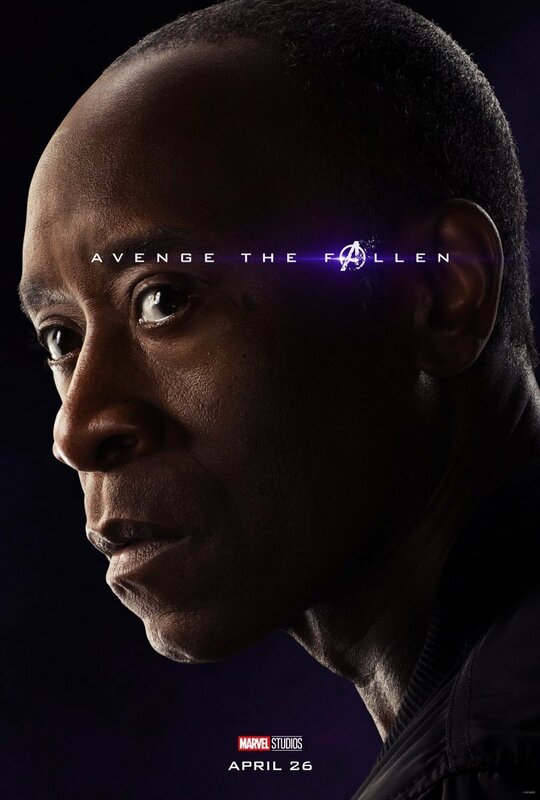 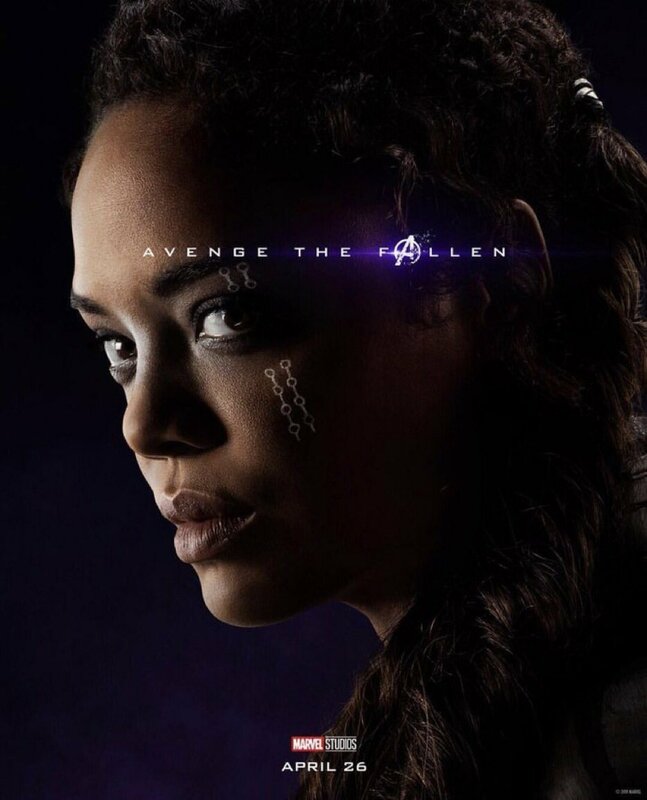 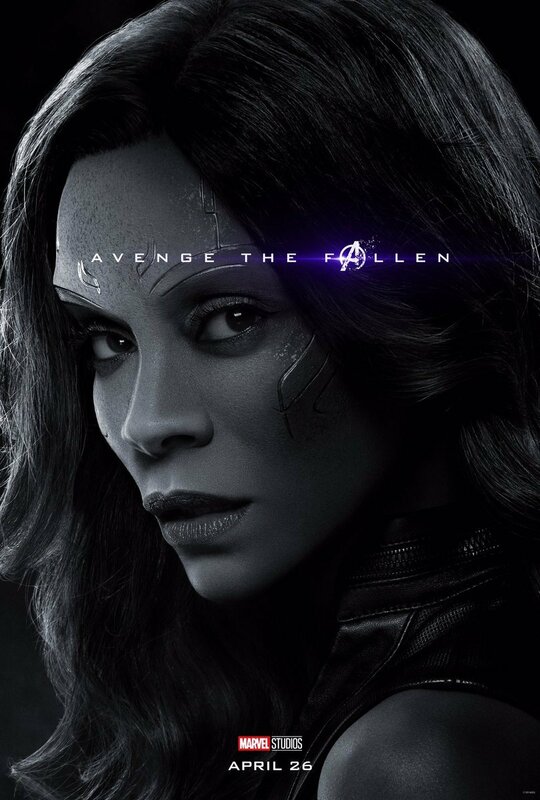 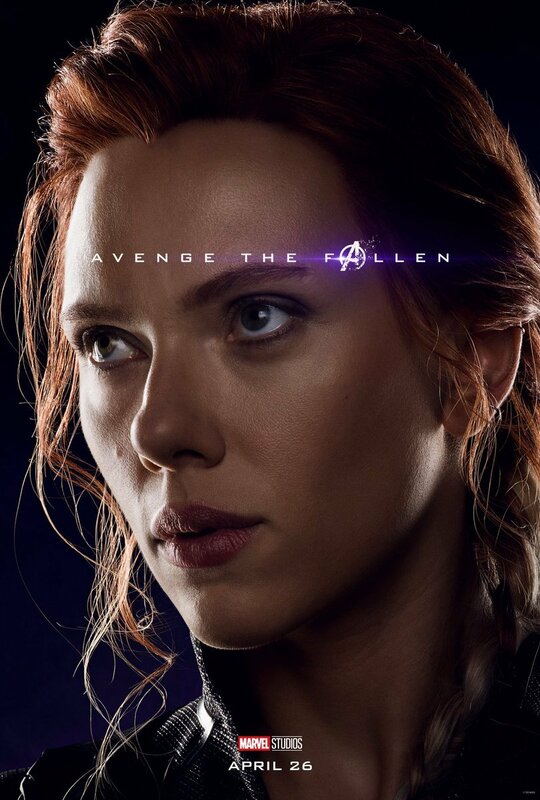 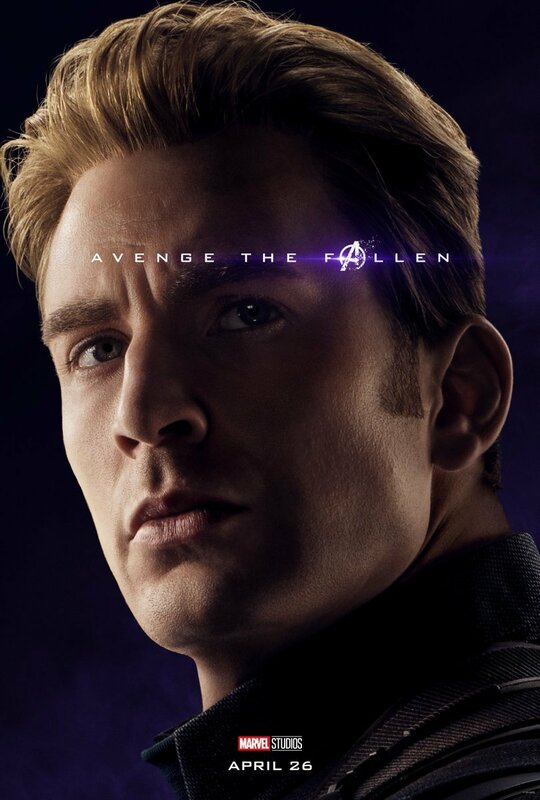 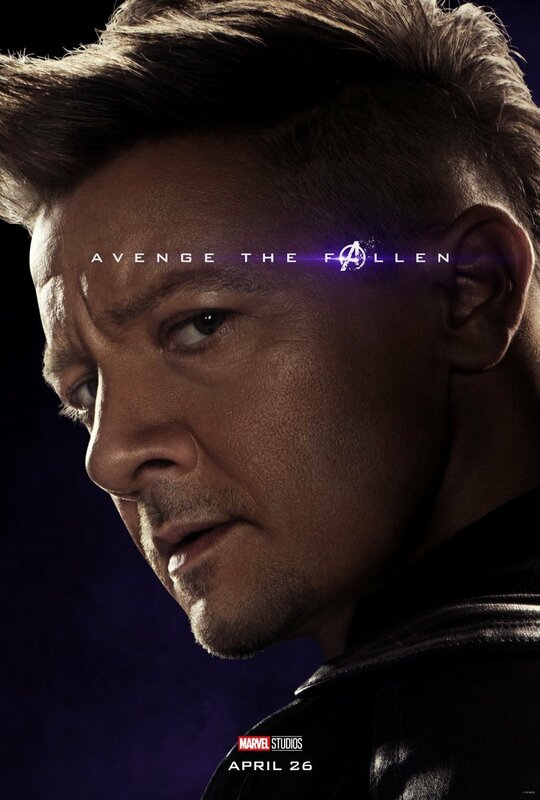 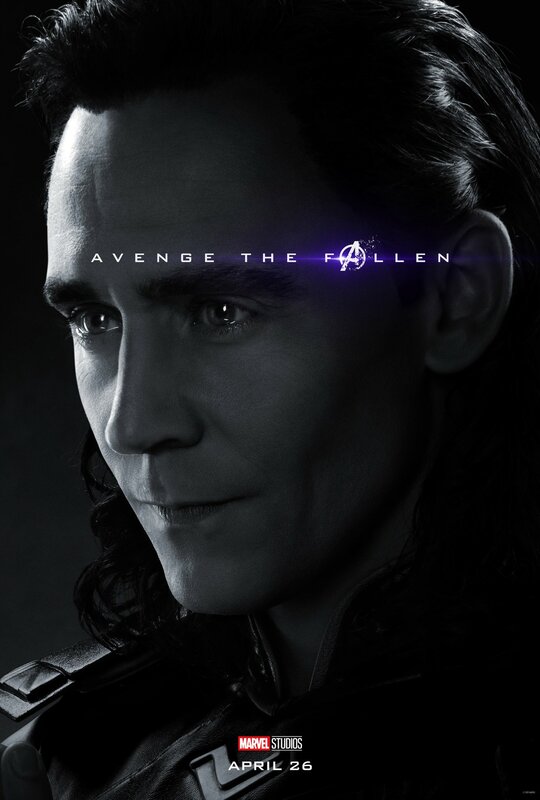 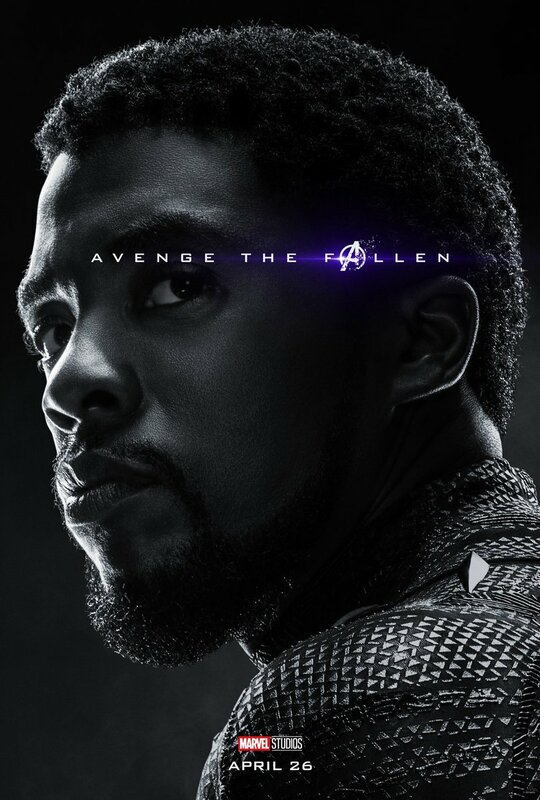 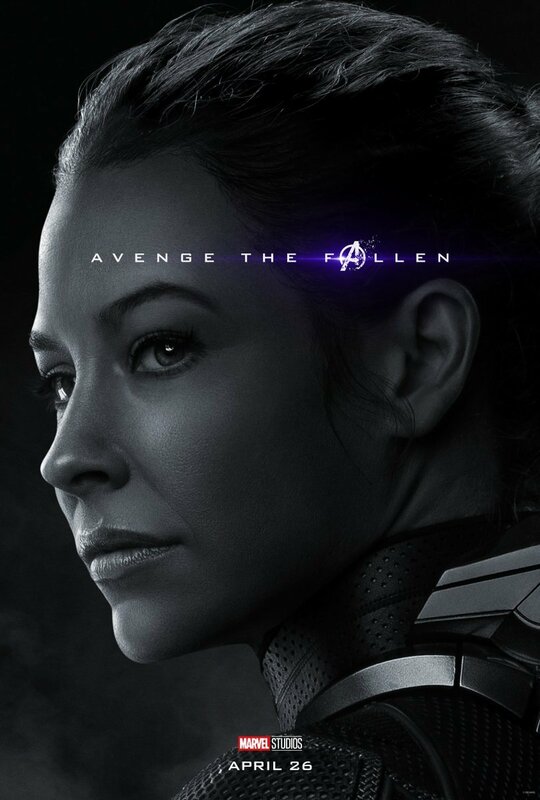 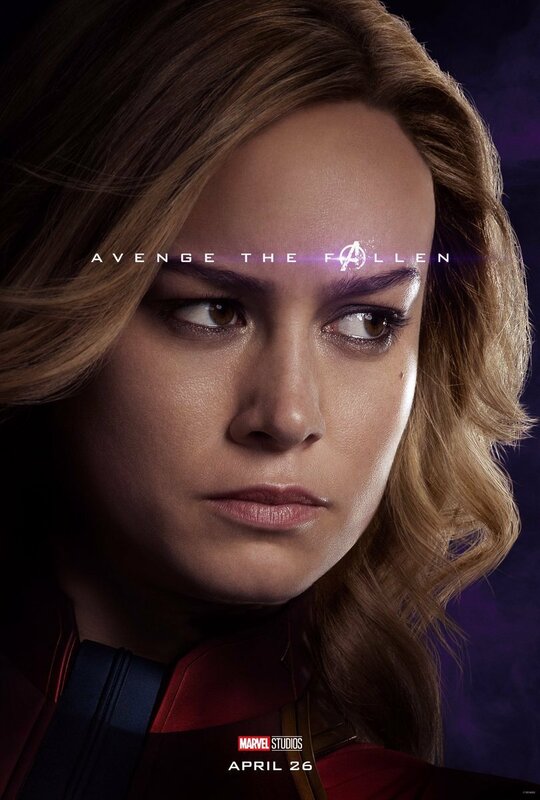 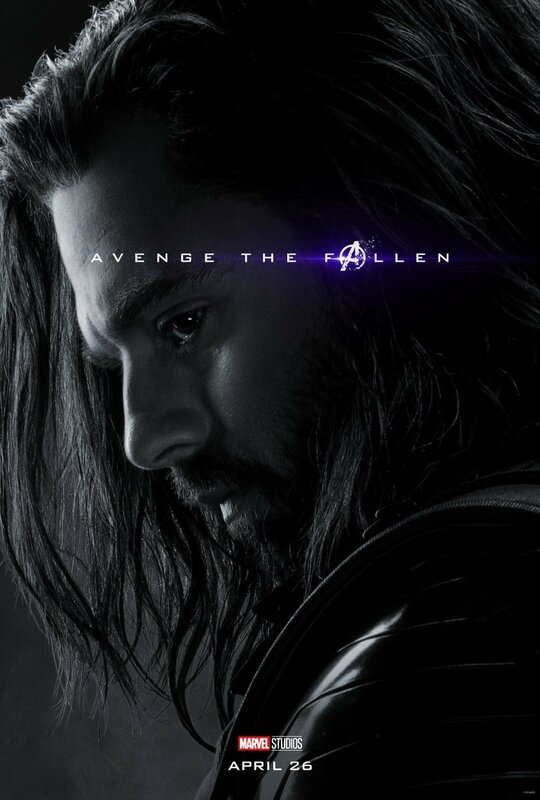 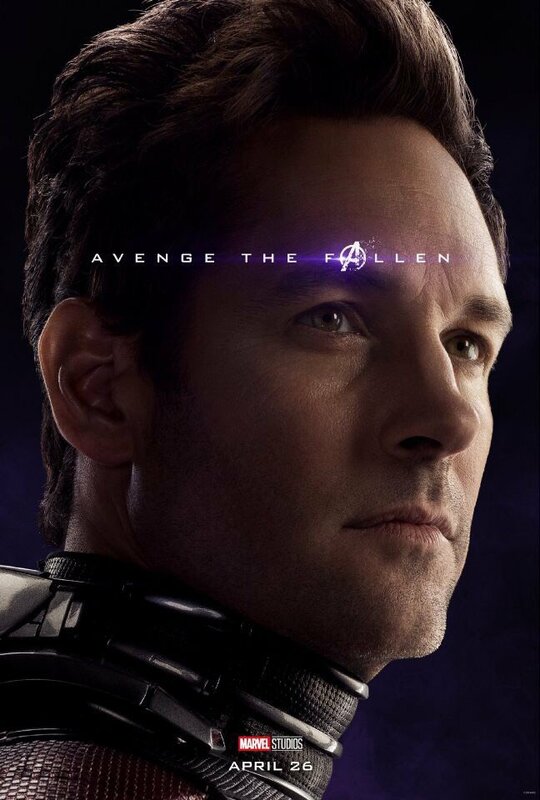 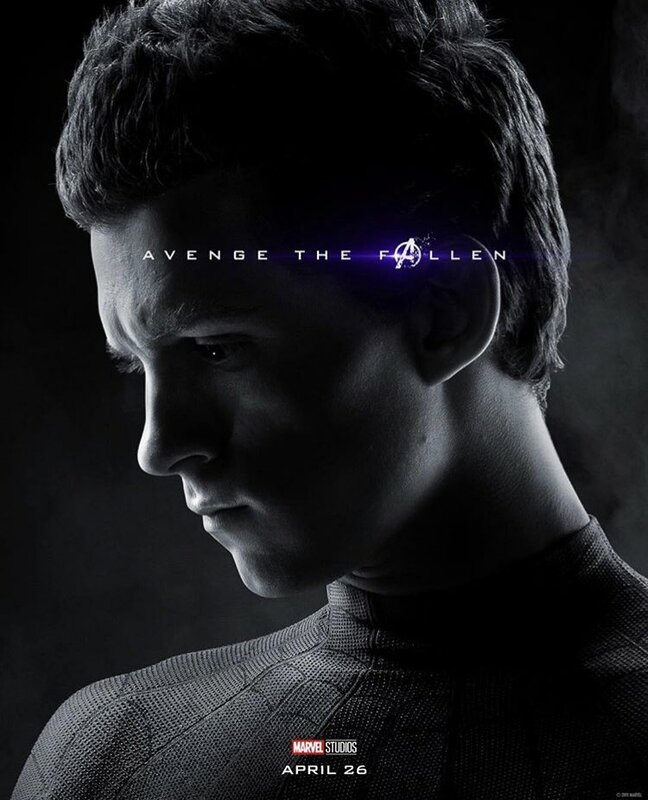 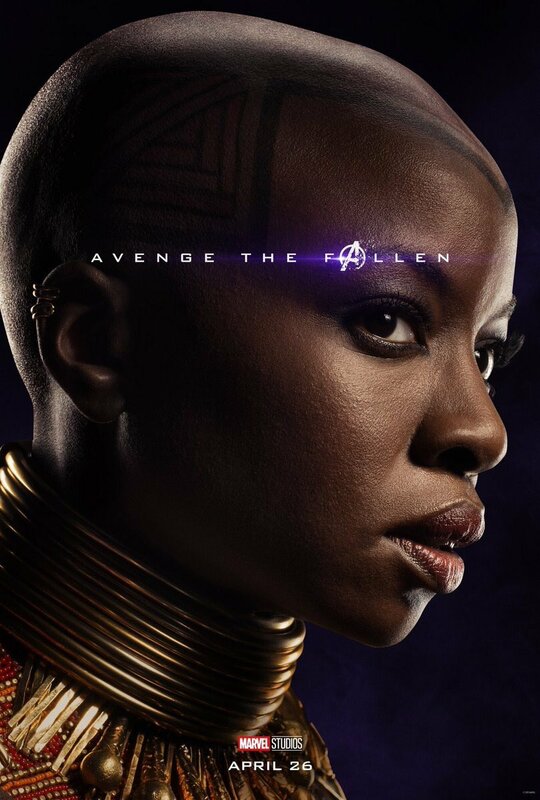 As you may have heard, a ton of new character posters just dropped, some of which are labeled “Avenge the Fallen.” Interestingly enough, one prominently features Loki, and can be viewed below along with the others. 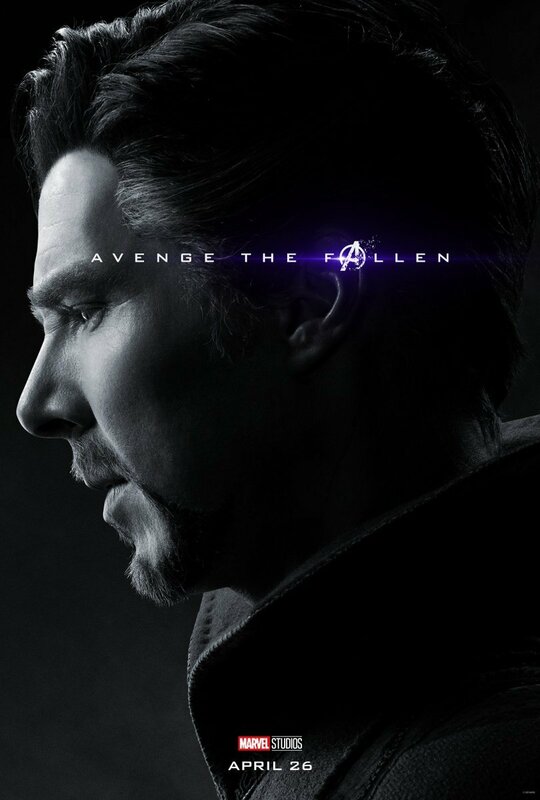 Given that Loki was killed by Thanos at the beginning of Infinity War, then that’d mean he wouldn’t be brought back with those done in by the Snap. 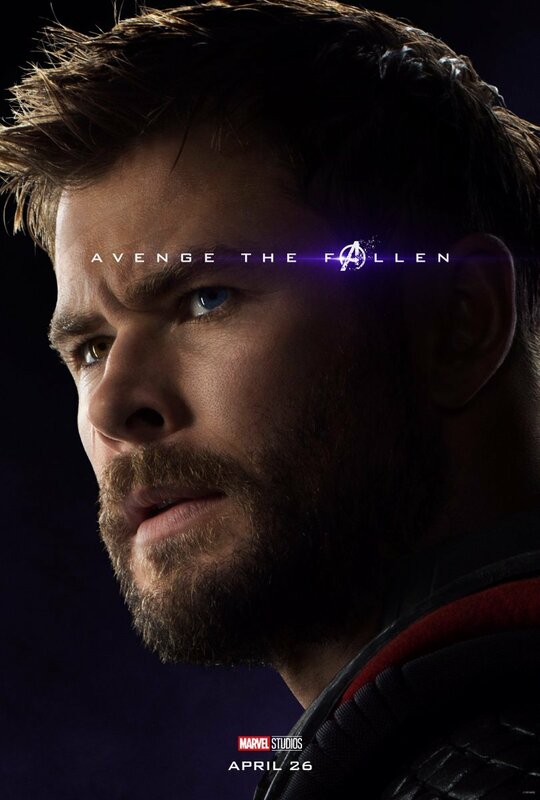 Still, there remains the possibility that he could visit Thor as a spirit, hallucination, or something else. 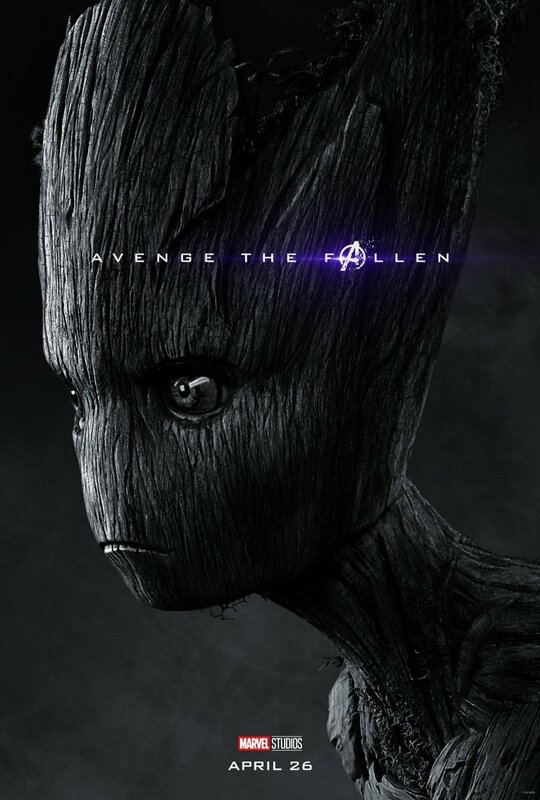 After all, the film’s supposed to clock in at around three hours, so there’s plenty of time to fit him in somewhere. 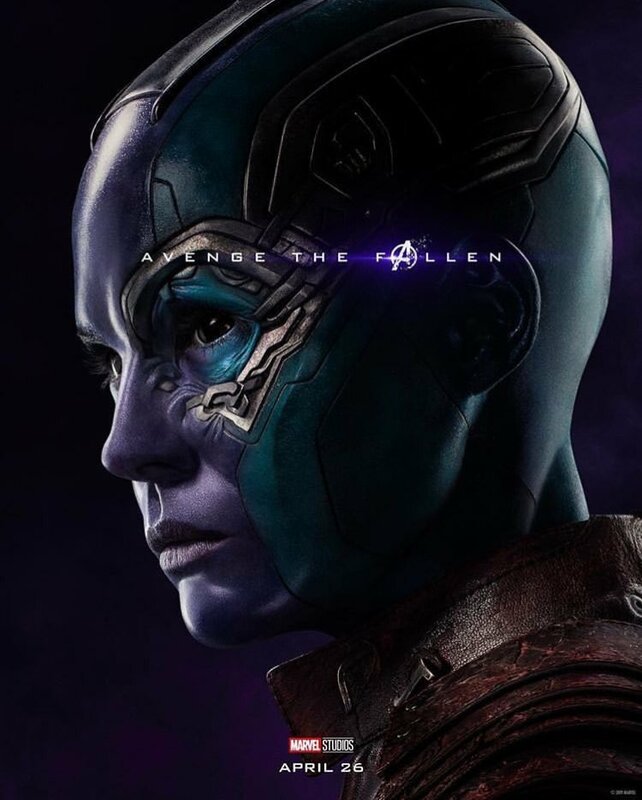 Naturally, all will be revealed once Avengers: Endgame arrives in theaters on April 26th. 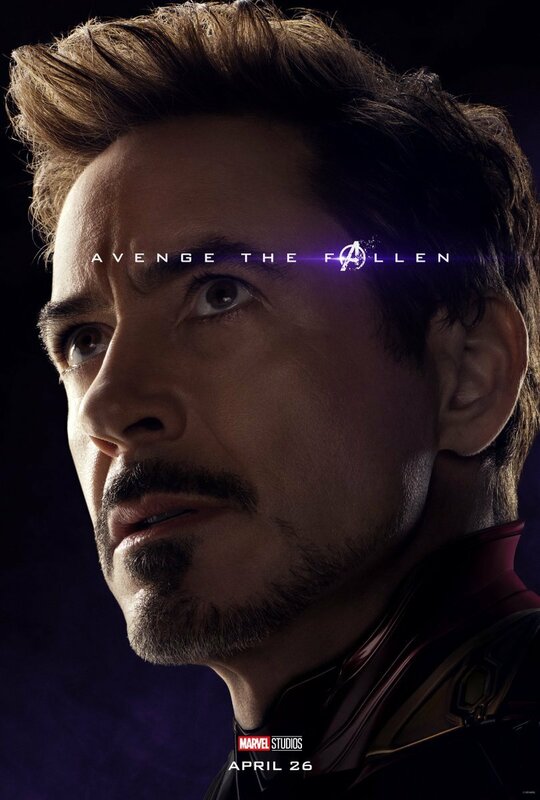 And as always, you’re encouraged to keep watching this space as more develops.